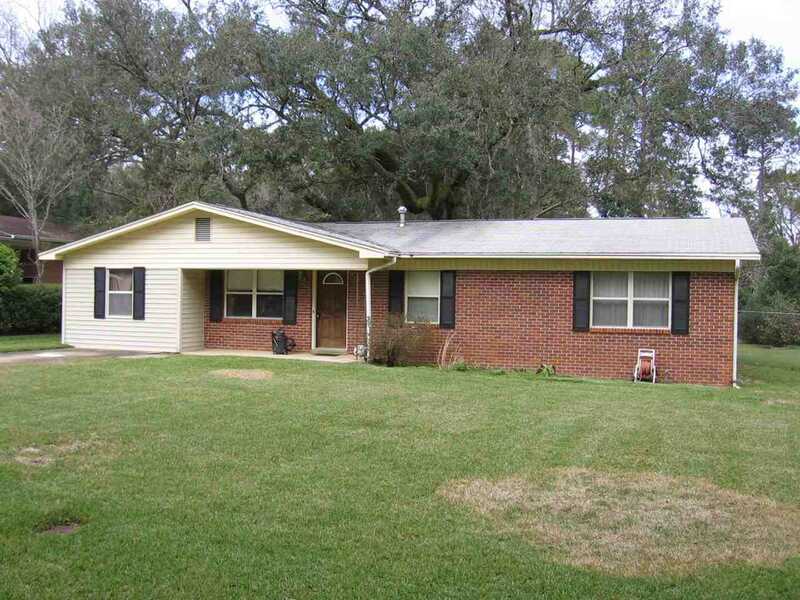 Great location and nice 4 Br home with beautiful fenced back yard loaded with Camilla's. Has separate living and family room with dining area off kit or family room. Kit has solid surface counters with bar. Has large laundry and enclosed garage not in s.f. Most of home has parquet flooring. Has front and rear porches. Fenced yard on rt side of home has double gate for access for trailors or boat. Directions:North Monroe to Monticello then rt on Watt and home down on rt. SchoolsClick map icons below to view information for schools near 822 Watt Tallahassee, FL 32303. Listing provided courtesy of Ferrell Realty Plus, Inc..